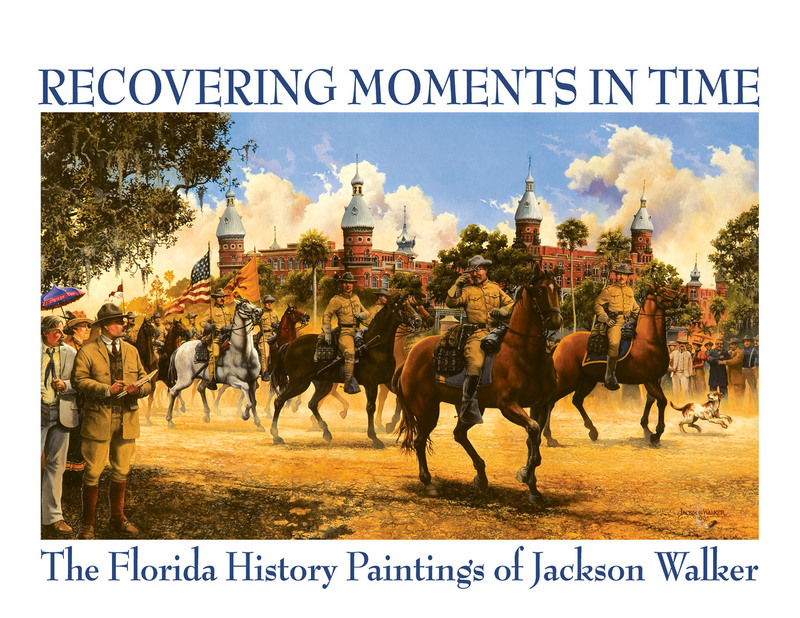 For more than two decades, artist Jackson Walker has created realistic paintings depicting scenes from Florida history. With painstaking attention to detail, the artist paints both expected and surprising scenes from Florida.s past. Always consulting with historians and other experts when approaching his work, Jackson Walker provides the viewer a unique glimpse into Florida.s past. 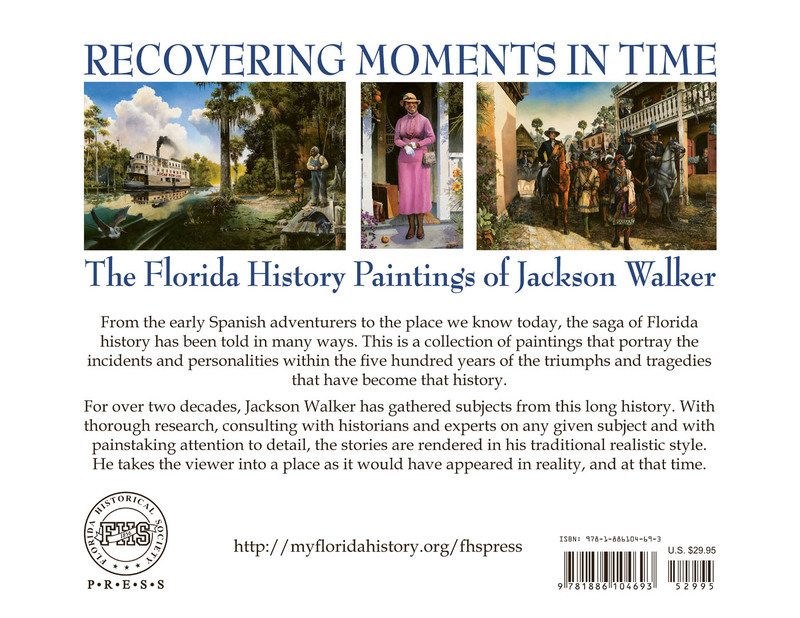 This full-color 11. x 8.5. book is a wonderful representation of Jackson Walker.s important Florida paintings.